Expectant mom Jewel was involved in a nasty car crash this weekend. "Hey everyone – just got released from the ER & my Dr's office – everything is fine – me and the baby are OK – thanks for all your thoughts and prayers. Dr said no working out – so I'm going to take it easy this weekend. Just a little sore and banged up – but feeling so blessed this morning. One thing I do know is my car saved my and baby's life – definitely going 2 get another Cadillac SRX! It absorbed all the damage and kept me safe!" 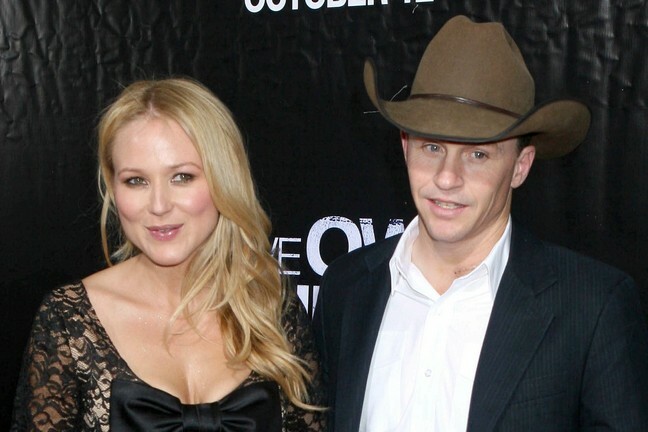 Jewel and husband Ty Murray are expecting their bundle of joy later this spring. Thank goodness they are both okay! You can check out the photos from the crash here – they are pretty frightening! Scott Disick Says He’s A Changed ManRyan Phillippe To Be A Dad For The Third Time?